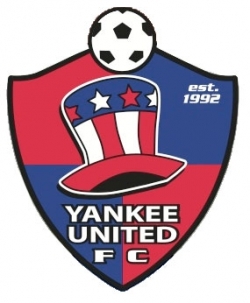 Training Facilities | Yankee United F.C. Consisting of four grass fields and one turf stadium field which allows for all-weather training, minimum game postponements, multiple age group training at the same time and place, as well as set practice and game times throughout the season. Credit to Anne Kearns Fers for the photo. 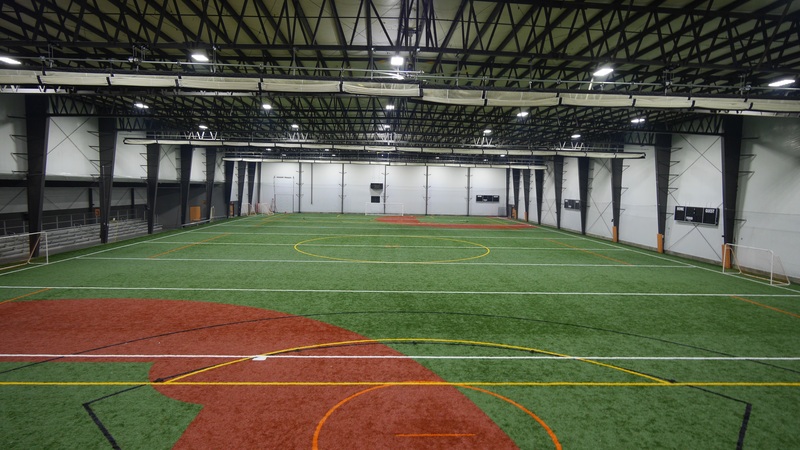 Winter Training is housed at Insports of Trumbull, the best Indoor facility in the area. Our girls train on a non-boarded full turf field in addition to 3 full size gymnasium courts. 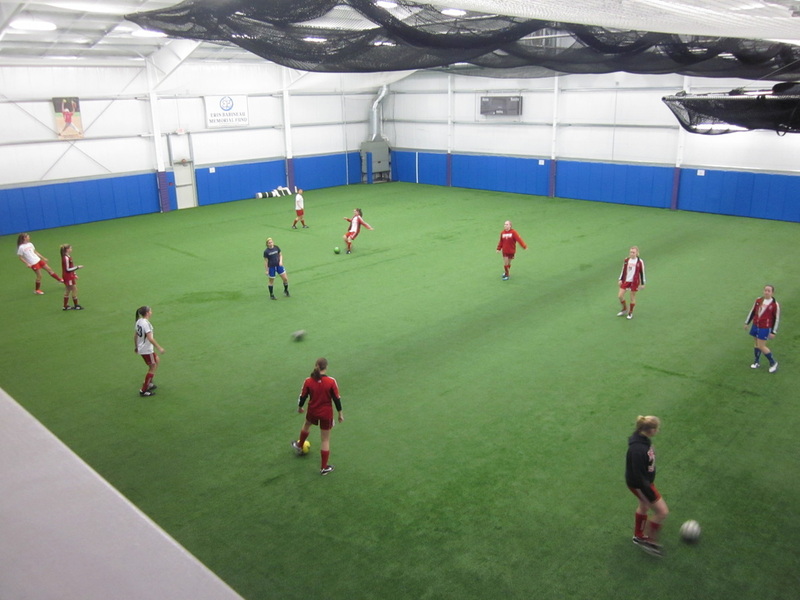 YUFC premier soccer teams also train during the winter season at Erin's Gym in Stratford, CT. Erin's Gym is a 14,000 square foot first-class indoor turf youth athletic facility. 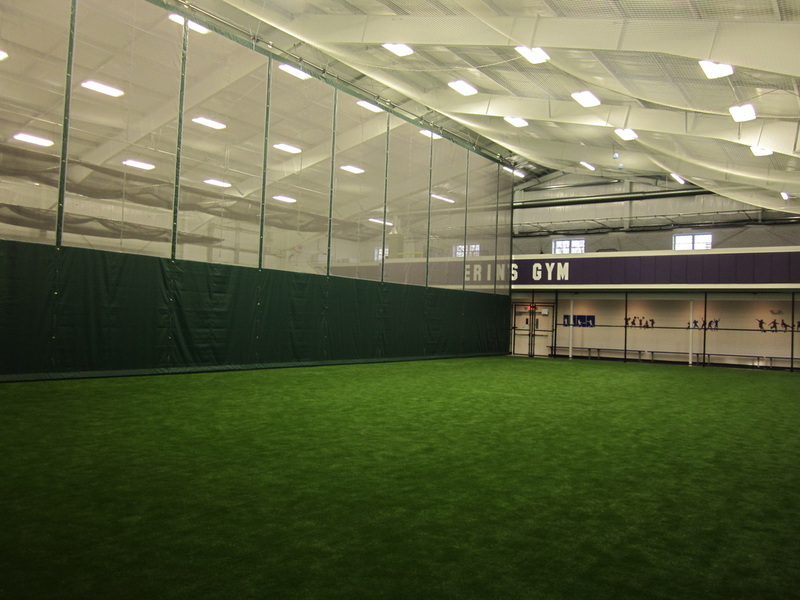 A thirty five foot clear span facility sets the tone for the ultimate indoor athletic field. The turf is pure grass which has no pellets in it. The gym is dividable into "two fields" for separate use.